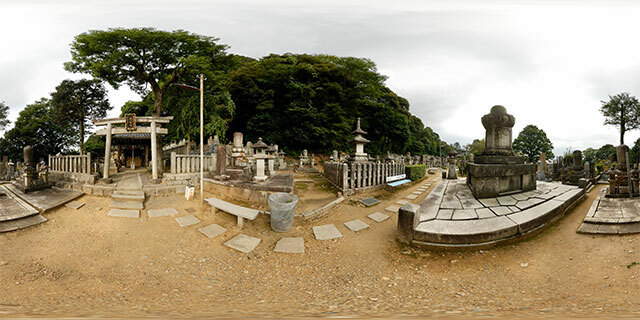 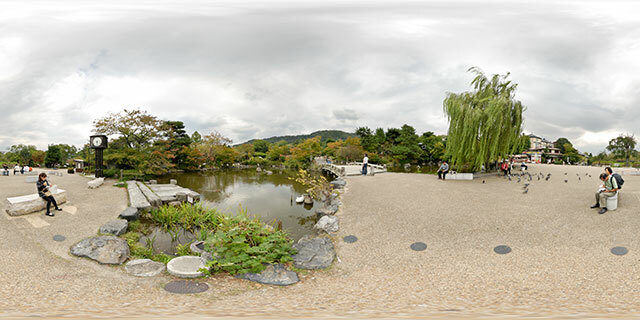 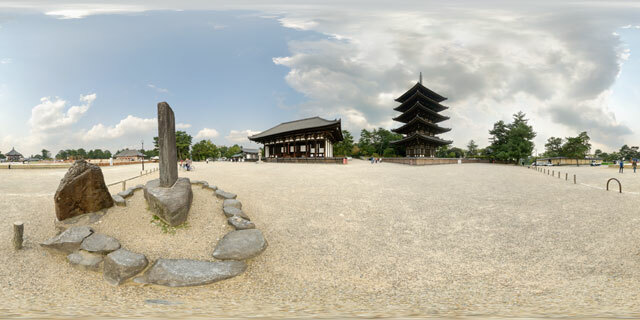 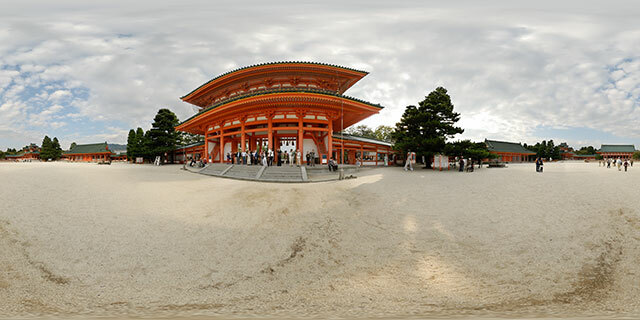 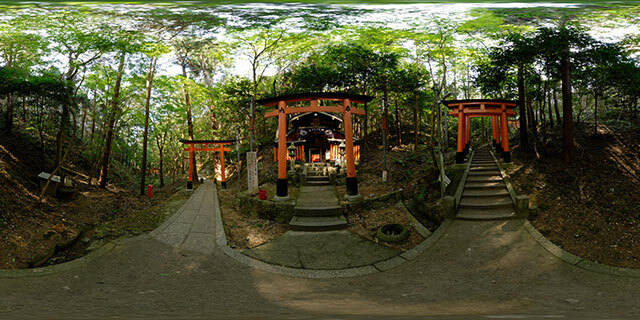 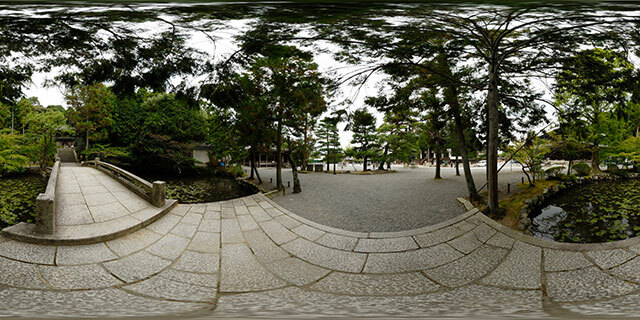 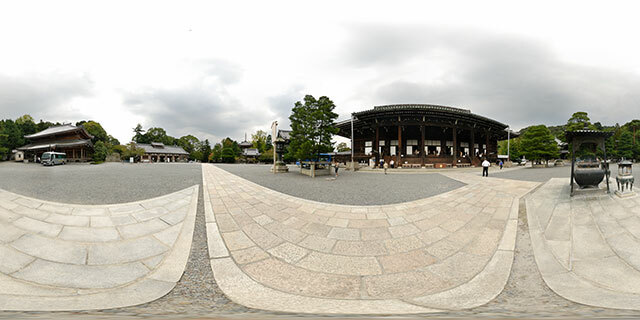 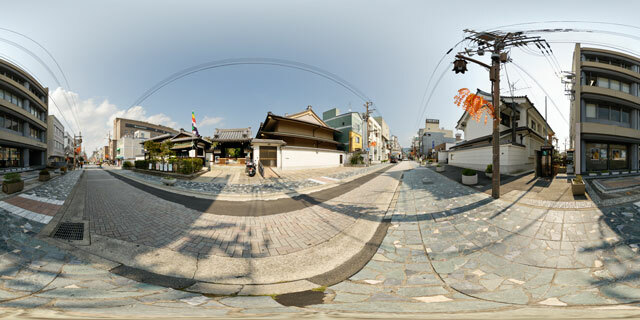 360° VR panorama of a Zen Garden in Ryousokuin (両足院), part of Kenninji (建仁寺) temple in Kyoto, Japan. 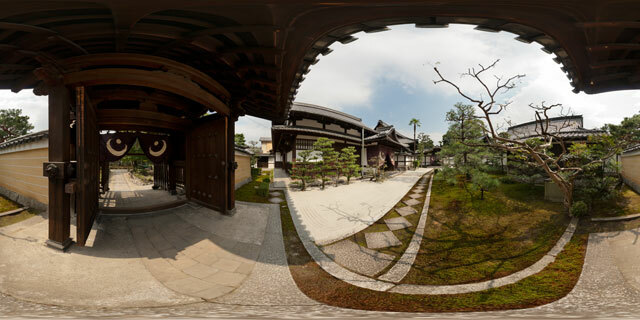 Kenninji is part of the Zen sect of Japanese Buddhism, and is the oldest Zen temple in Kyoto. 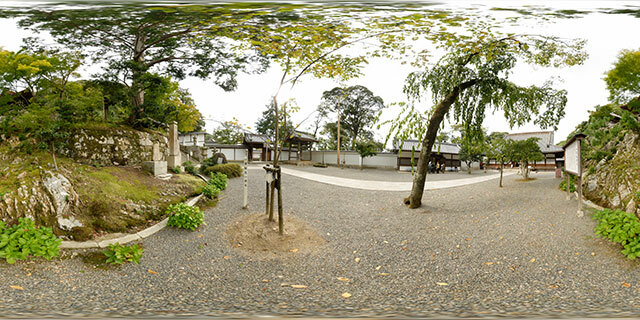 It was founded in 1202 by the monk Eisai (Yousai), who introduced Zen Buddhism and the tea ceremony to Japan.